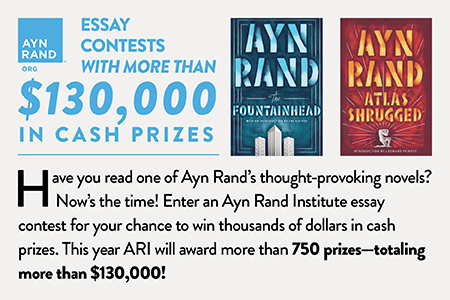 Attendees of the 2017 Ayn Rand Student Conference are invited to participate in our fall semester writing competition. Competitors will write a short piece (800-1000) words reporting on one of the panels or speakers at the conference. 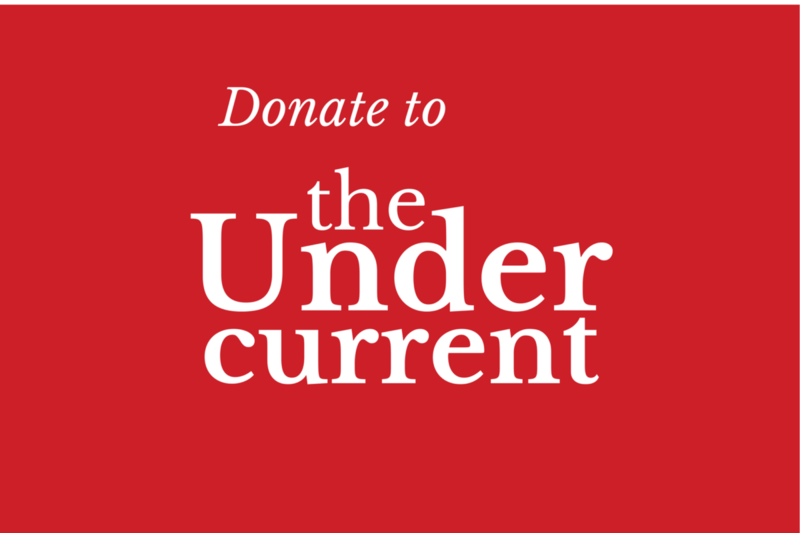 Writers whose piece is complete and accepted for publication on The Undercurrent’s blog by December 5, 2017 will be eligible to win a $100 cash prize. Competitors should write a short reporting piece about a talk or Q&A panel from the conference. Essentially, reporting pieces are brief descriptions of events of interest to TU’s audience, in this case, the events at the conference and the ideas discussed during them. Reporting pieces go beyond merely documenting the event by zeroing in on the most interesting parts of the event and telling a story about it that readers want to read. For more information on writing your reporting piece for the competition, you can visit our “Write for TU” page and look for the guidelines on writing “Journalistic Pieces.” You can also read examples of our reporting pieces on our website under the “Reports” category. -The piece represents ideas presented by the speaker or panel that are relevant to TU’s distinctive audience. -The piece incorporates feedback from and the perspective of the conference attendees. -The submitted piece is written in a lively style that is relatively free of grammatical and syntactical errors. -The submitted piece is of high quality before TU’s editorial staff help the writer finalize the work for publication. -The piece portrays the event in a manner that captures the exciting spirit of the conference. 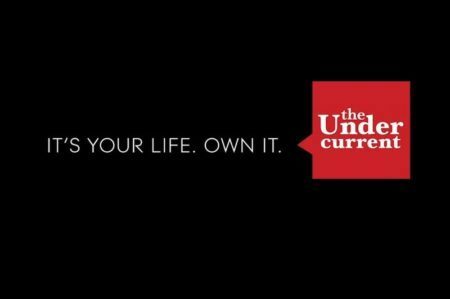 -The piece is a uniquely good fit for TU in the opinion of editorial staff. To get involved with the contest, you must register before the start of the conference. Thus, the registration deadline for the competition is November 3rd. Registration takes less than five minutes. Register here. Details on submitting articles for the competition will be forwarded to registered competitors once the conference is over.